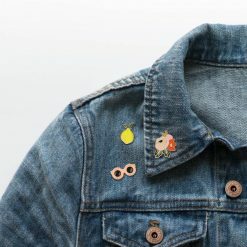 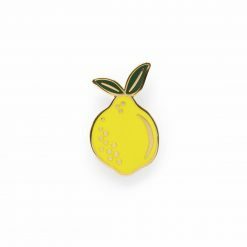 Our glossy Lemon enamel pin is a little sour and a lot of sweet. The rubber clutch backing keeps it safely attached to your favorite jacket, backpack, or tee. Each pin is packaged with an illustrated backer to set the scene. 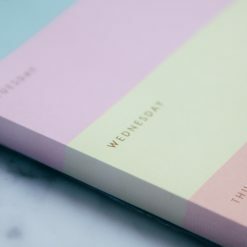 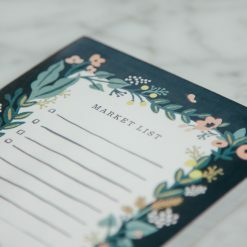 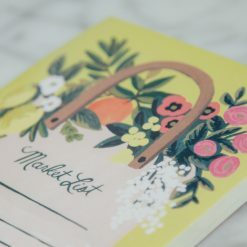 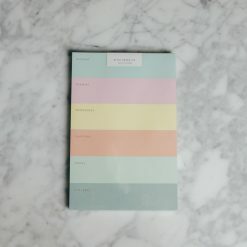 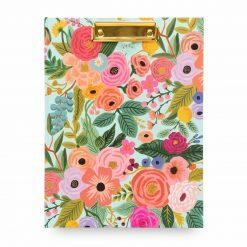 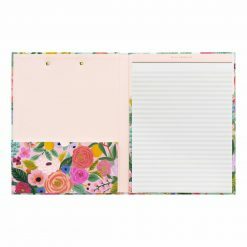 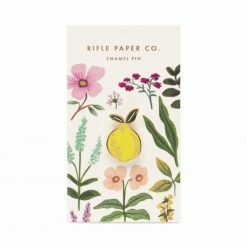 Category: Rifle Paper Co. 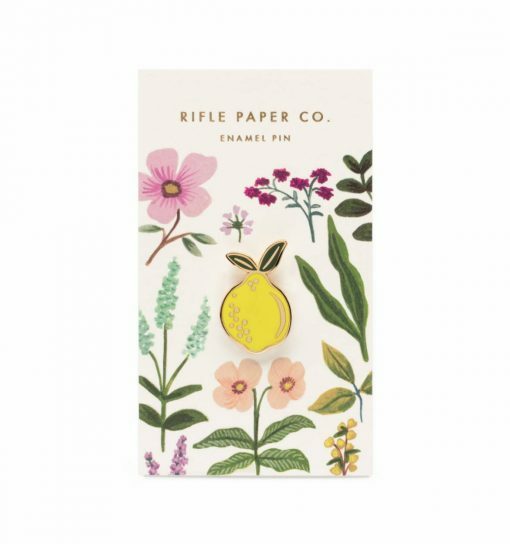 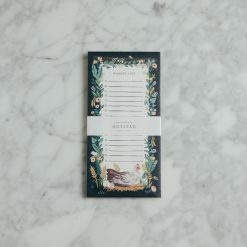 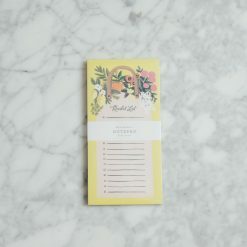 Tags: Herb Garden, Lemon, Rifle Paper Co.